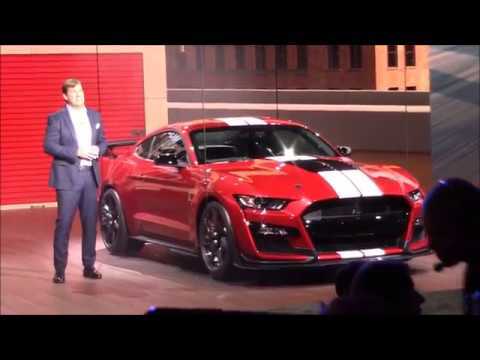 Homepage / Shelby / The Shelby GT "WILL" have a manual transmission | HERE IS WHY! 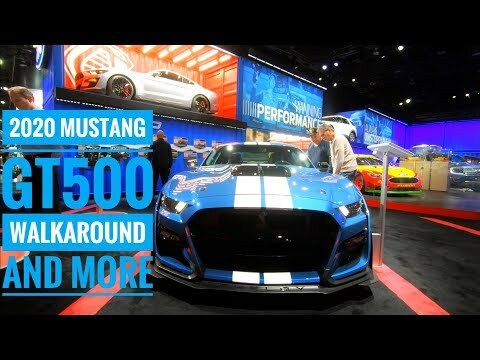 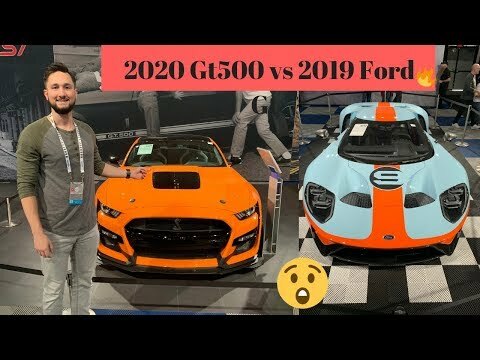 The Shelby GT "WILL" have a manual transmission | HERE IS WHY! 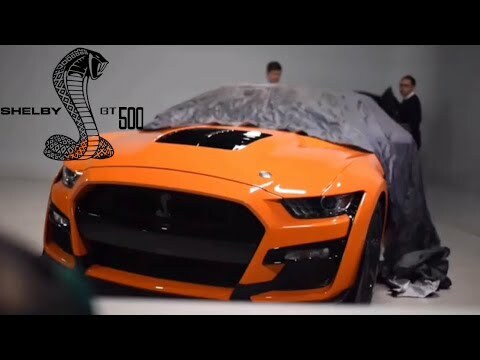 Next post Ford Ranger Raptor – BEST FOR OFF ROAD ?